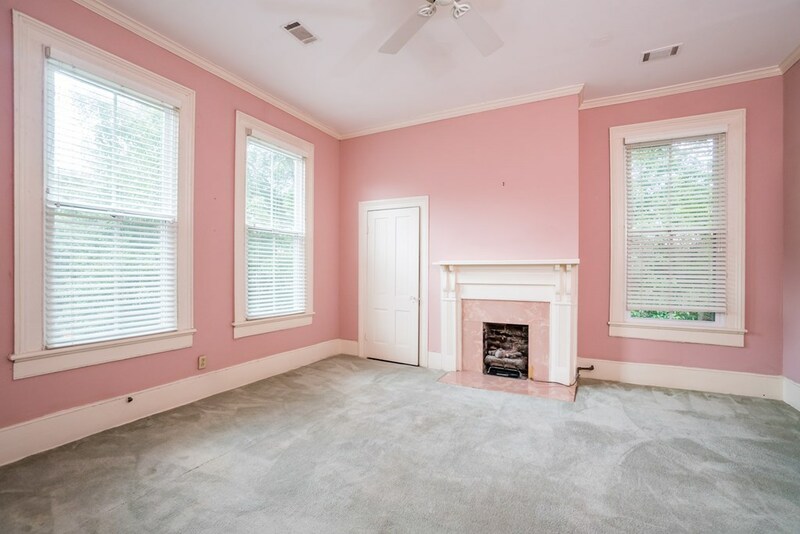 Remarks at 2335 Clayton Street Macon, GA - Charm & Elegance! 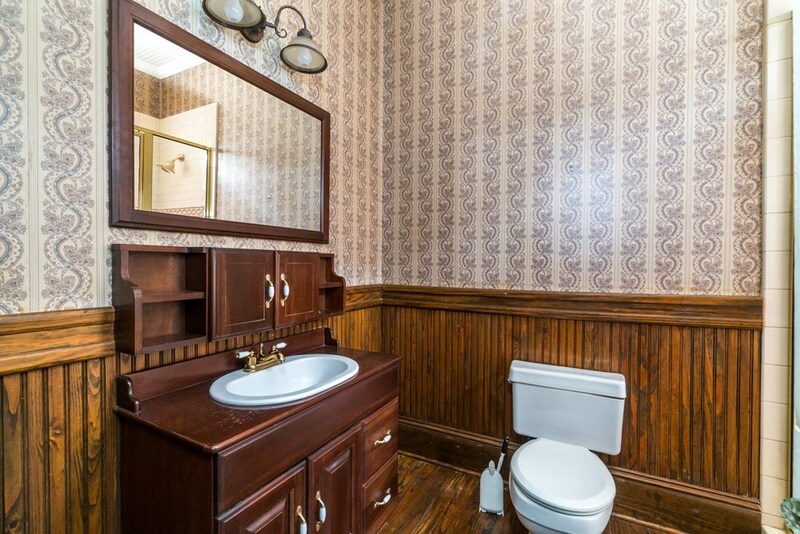 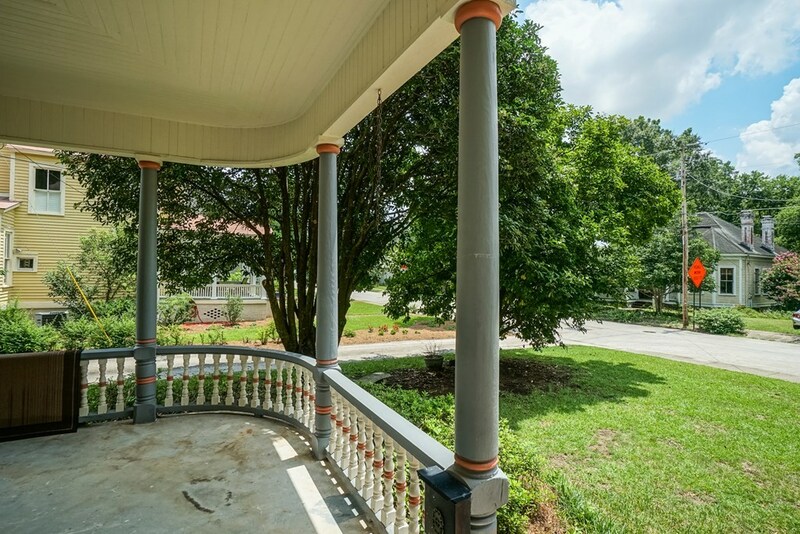 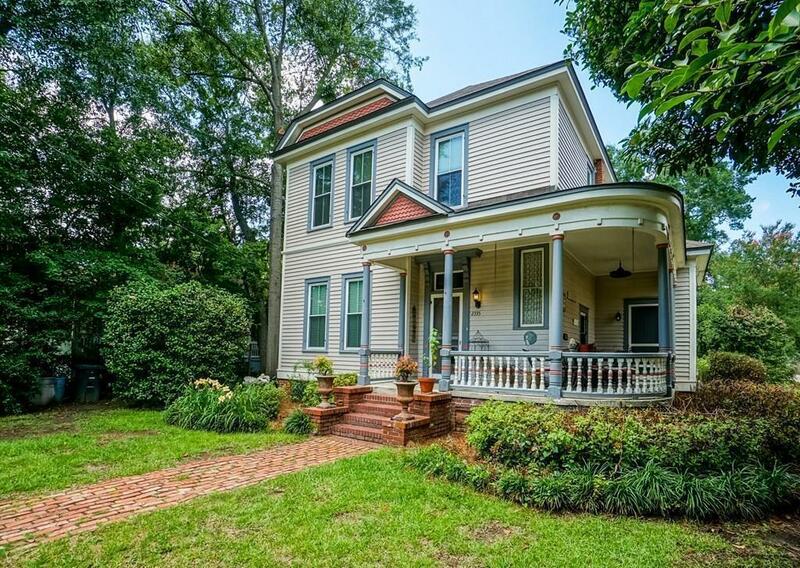 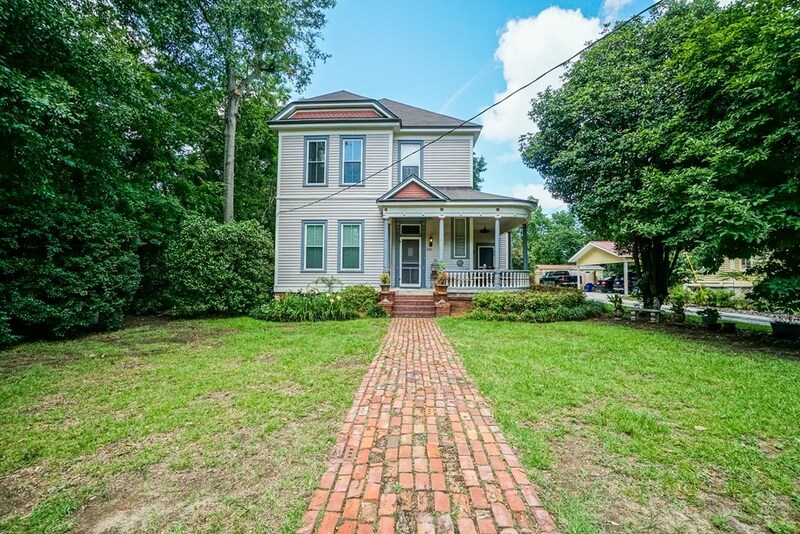 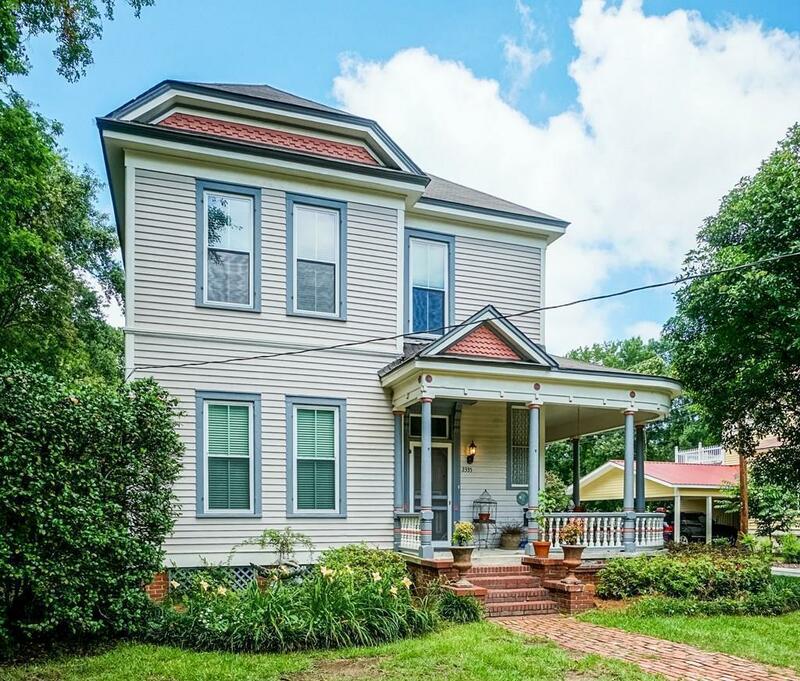 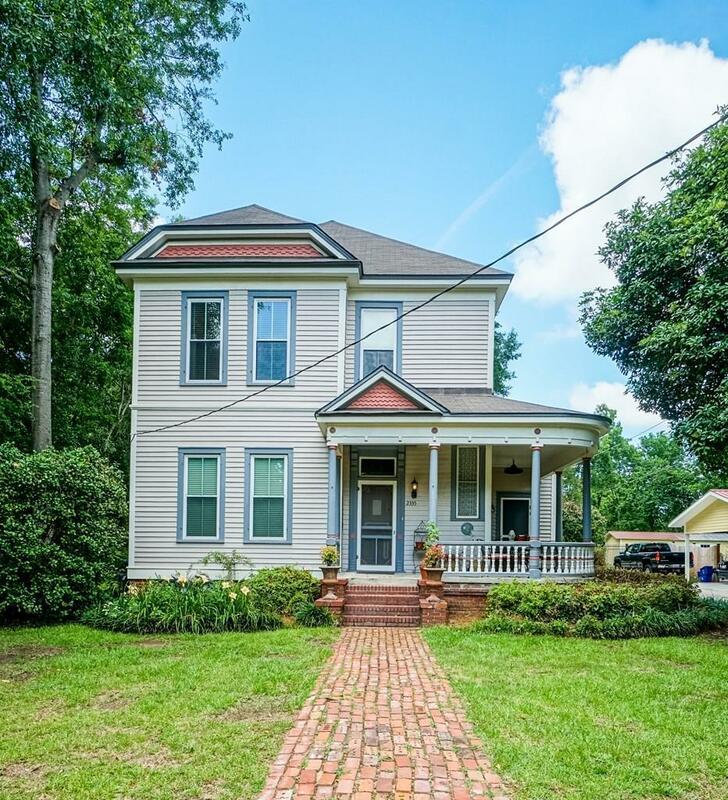 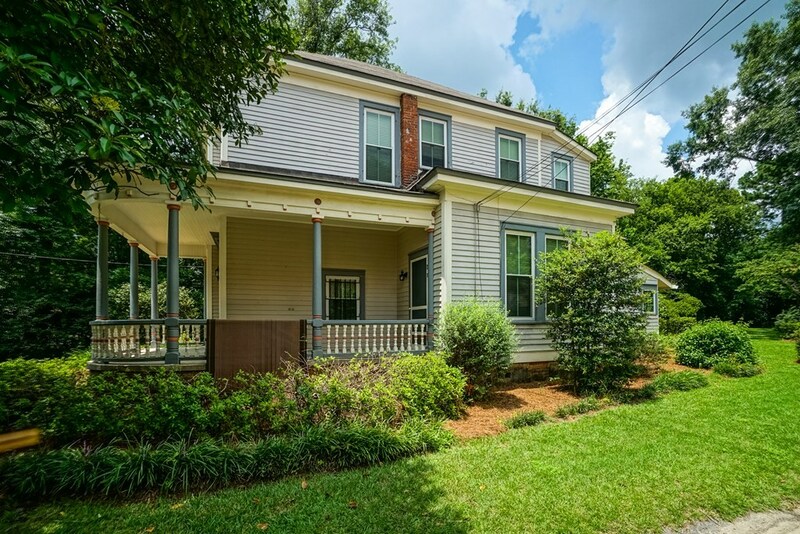 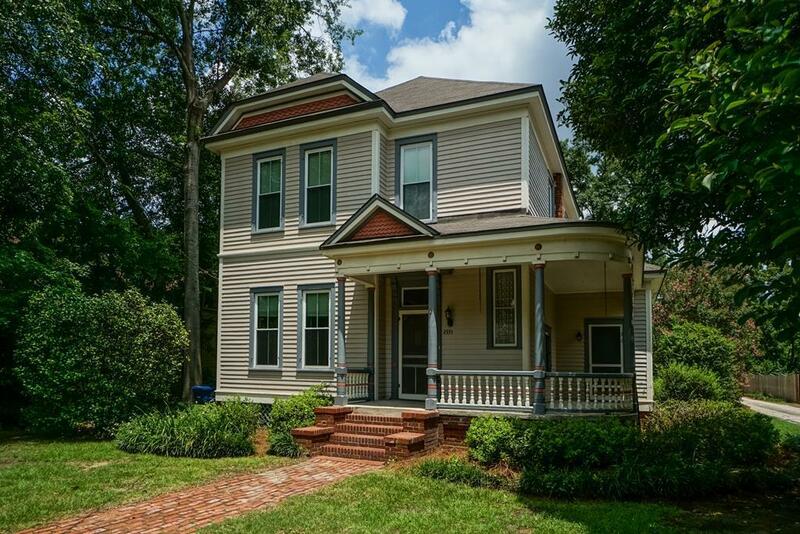 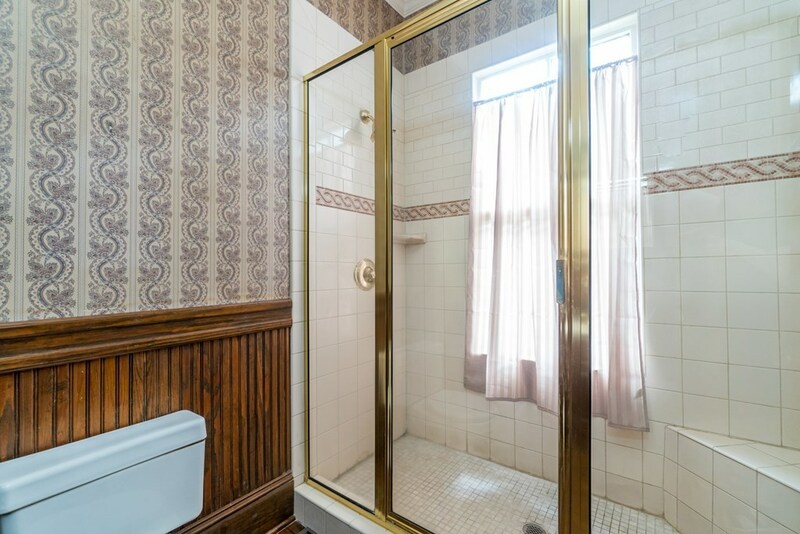 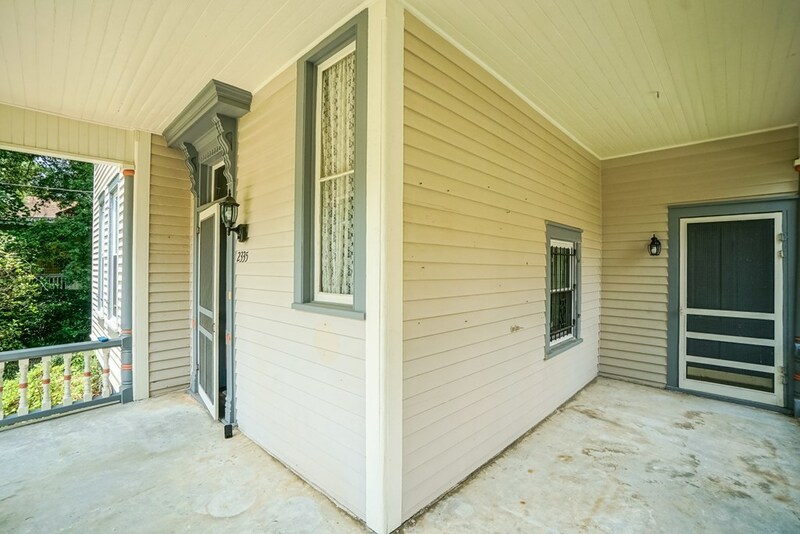 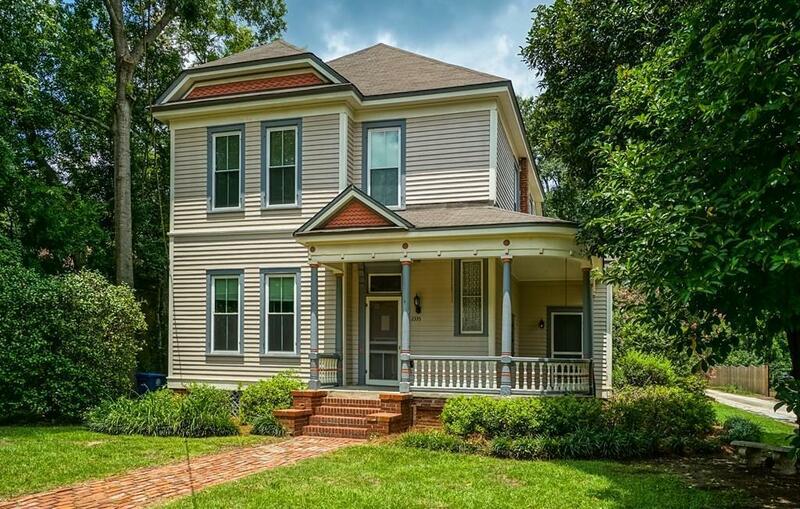 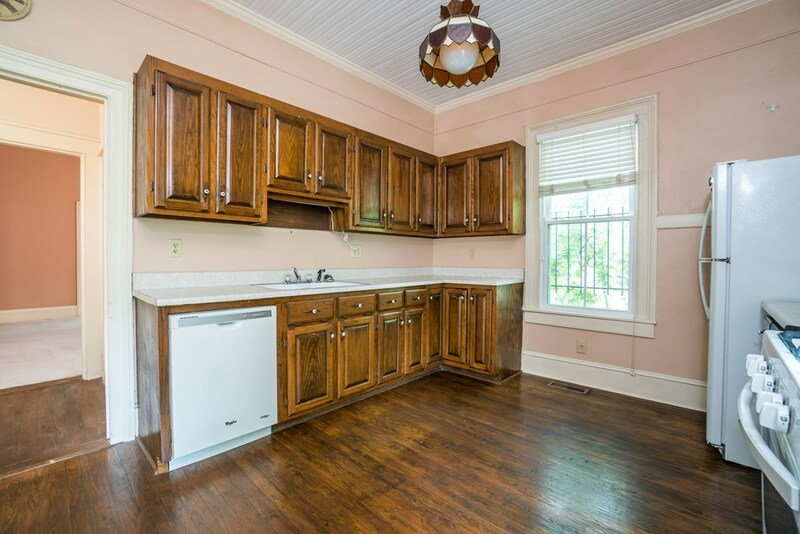 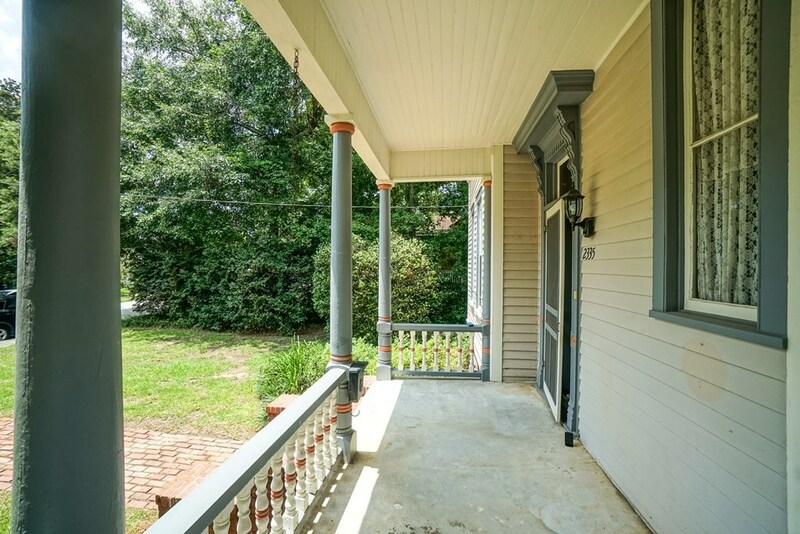 Beautiful, lovingly maintained Victorian Era home! 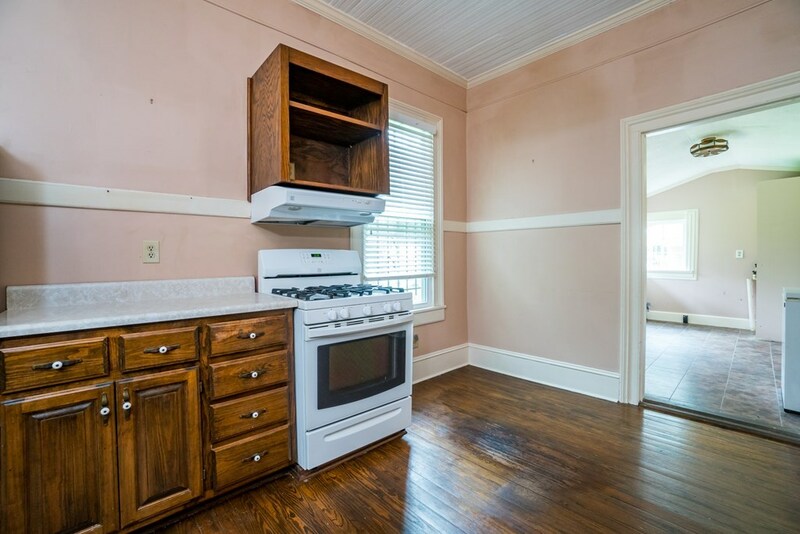 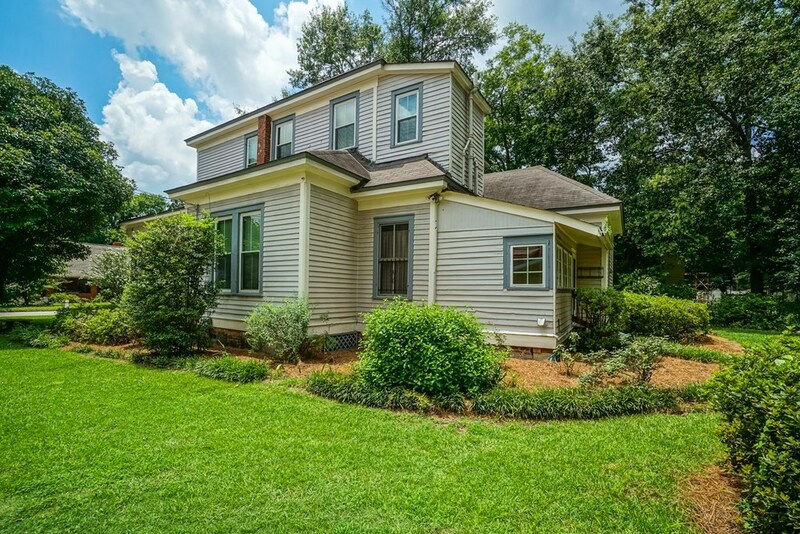 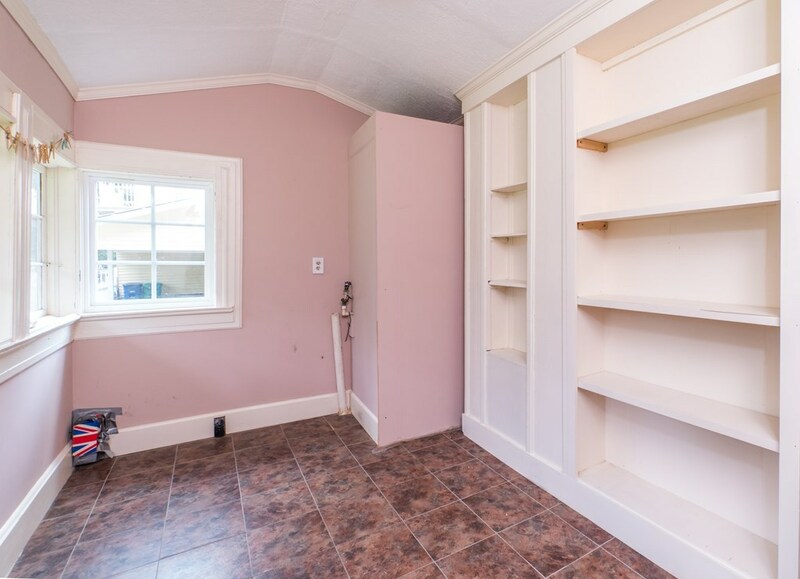 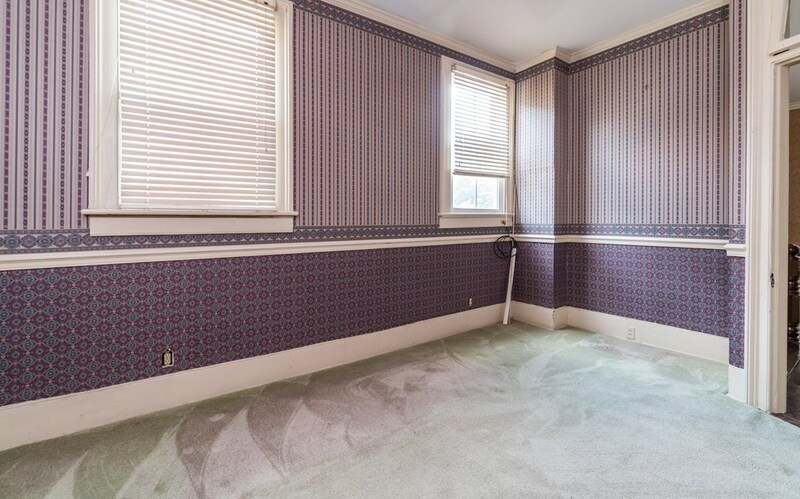 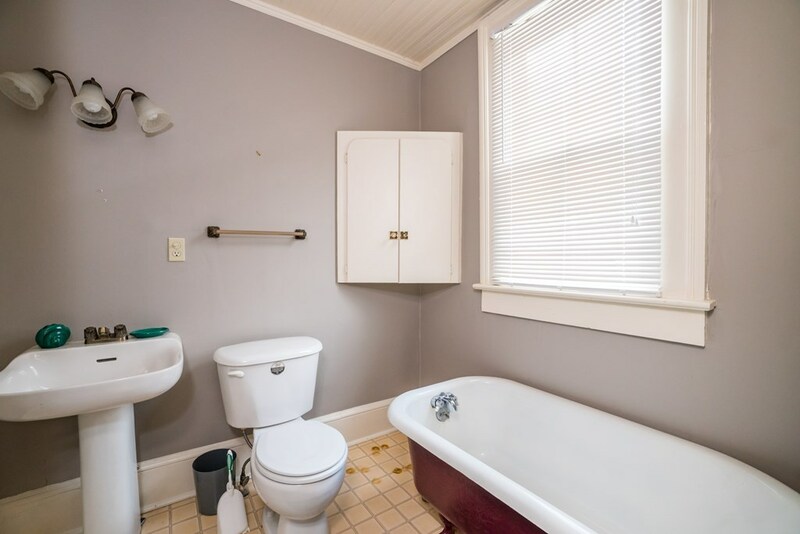 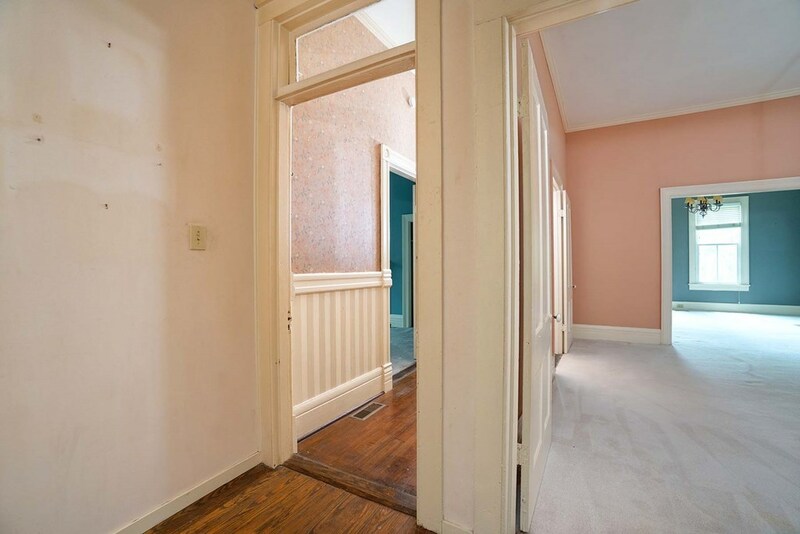 3 bedrooms, 2 baths, Master bedroom on main floor. 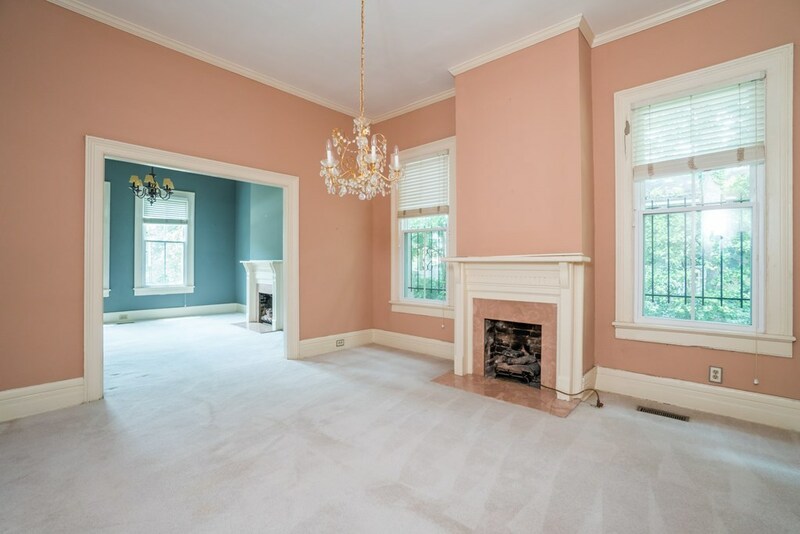 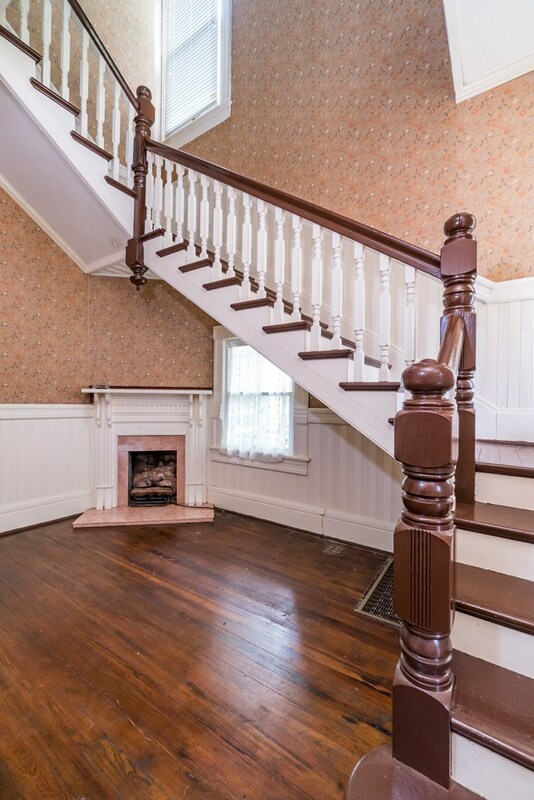 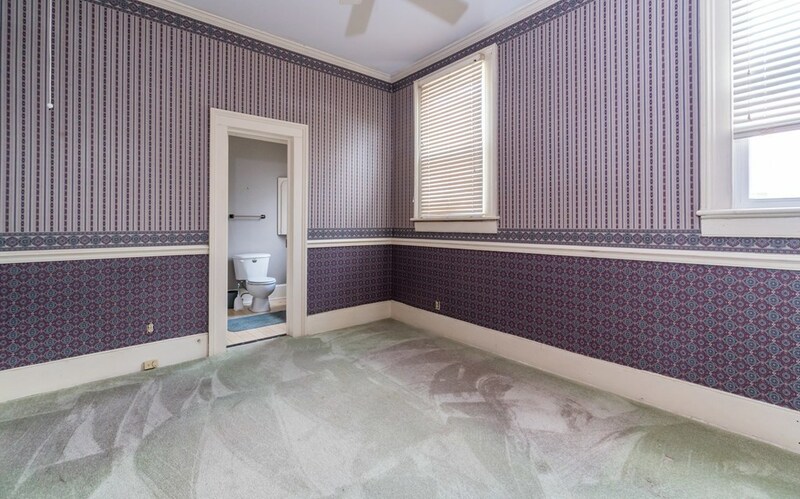 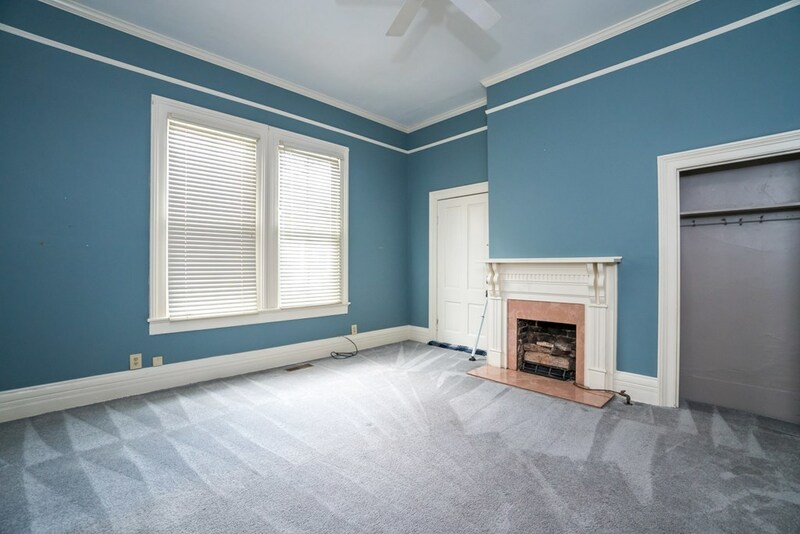 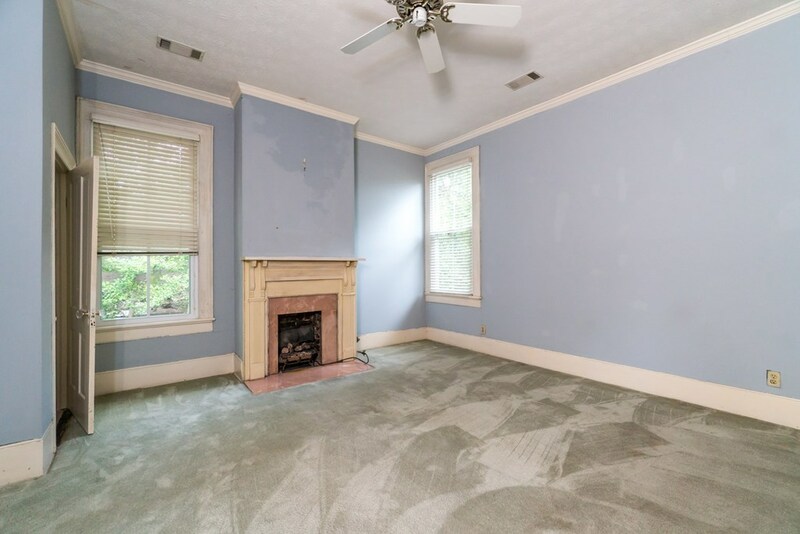 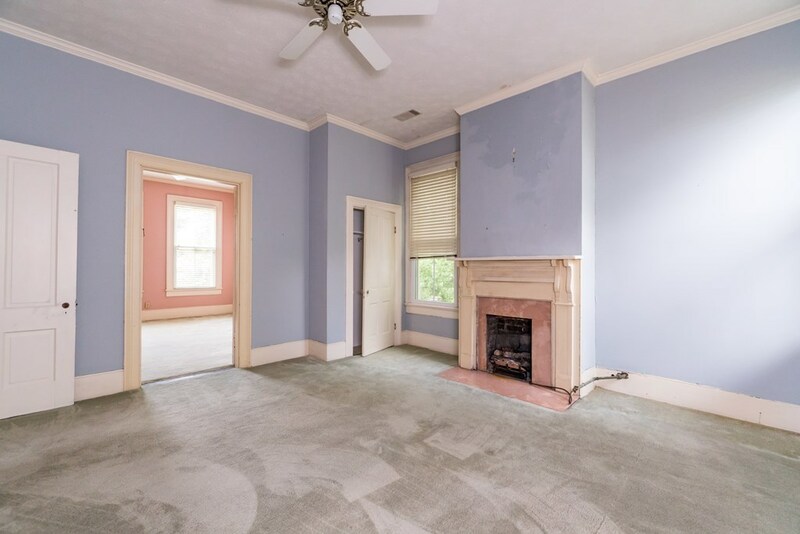 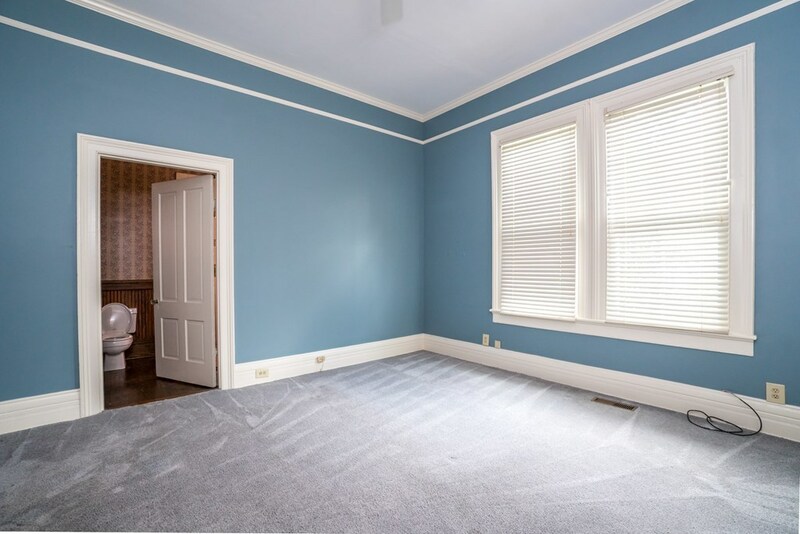 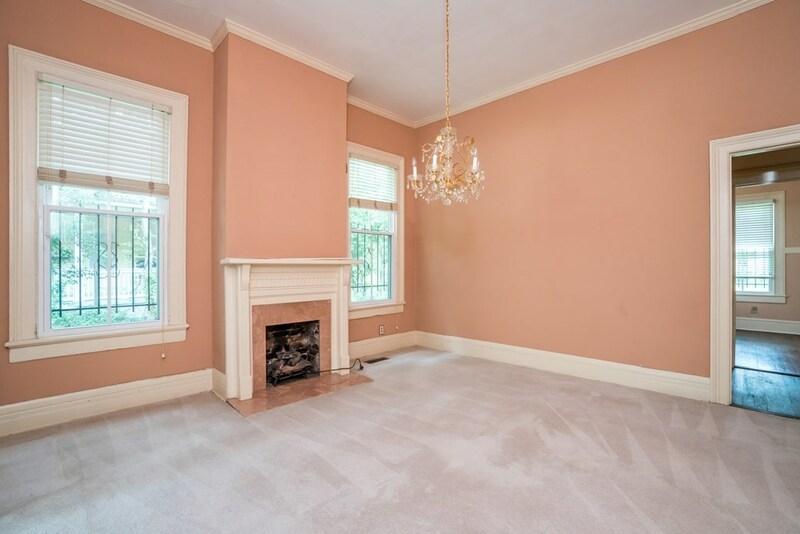 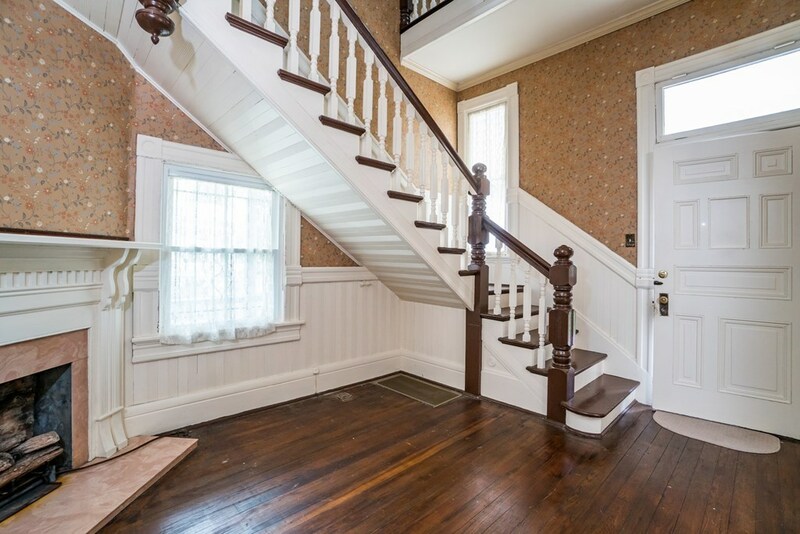 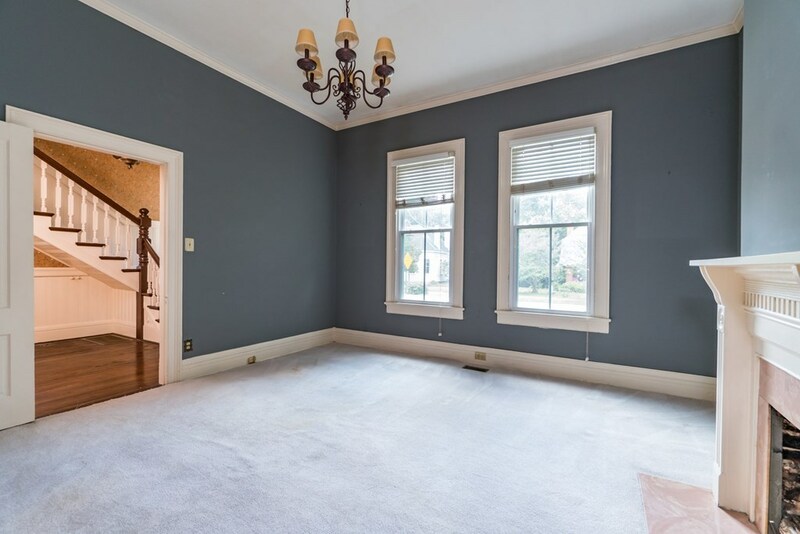 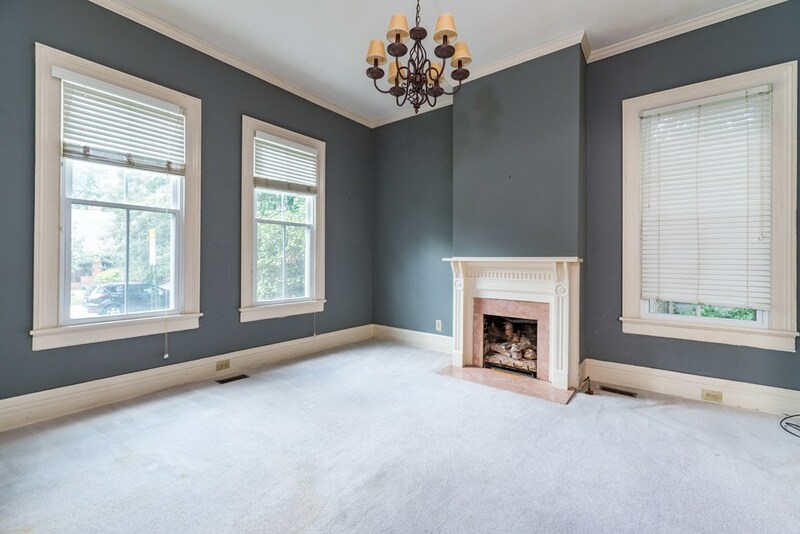 Original hardwood flooring, tall ceilings, crown molding, and gorgeous winding staircase give this home the true feeling of the 19th century! 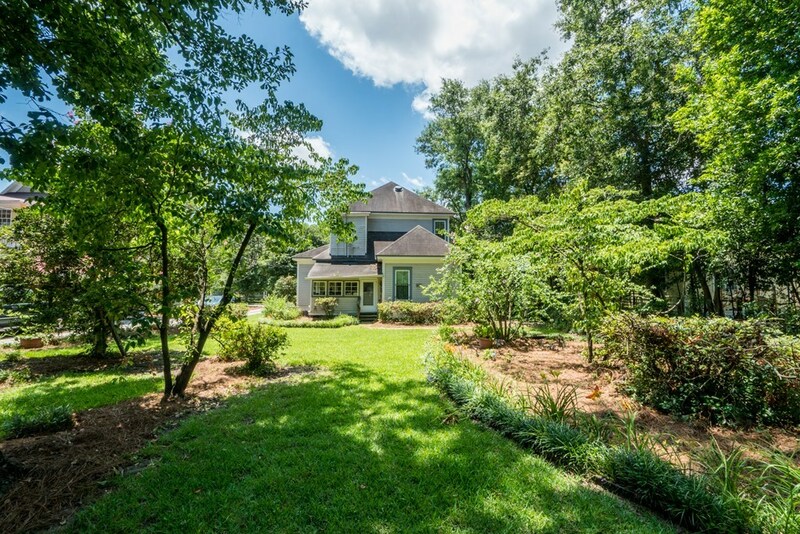 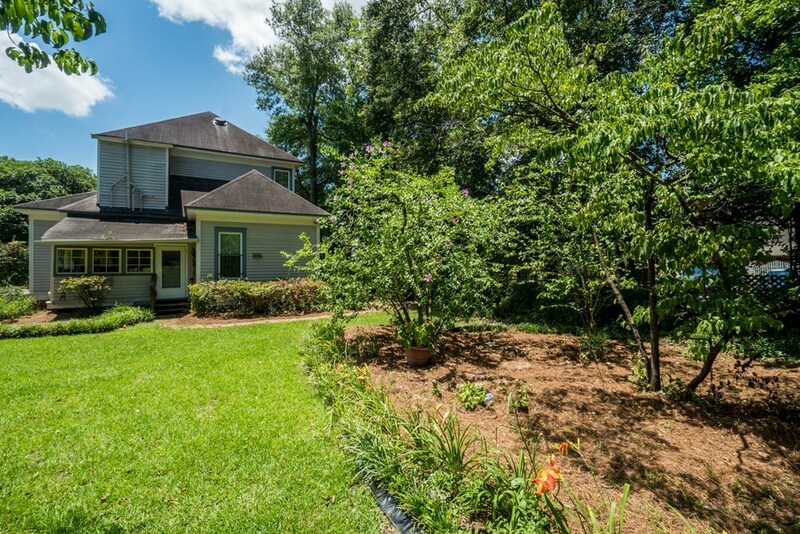 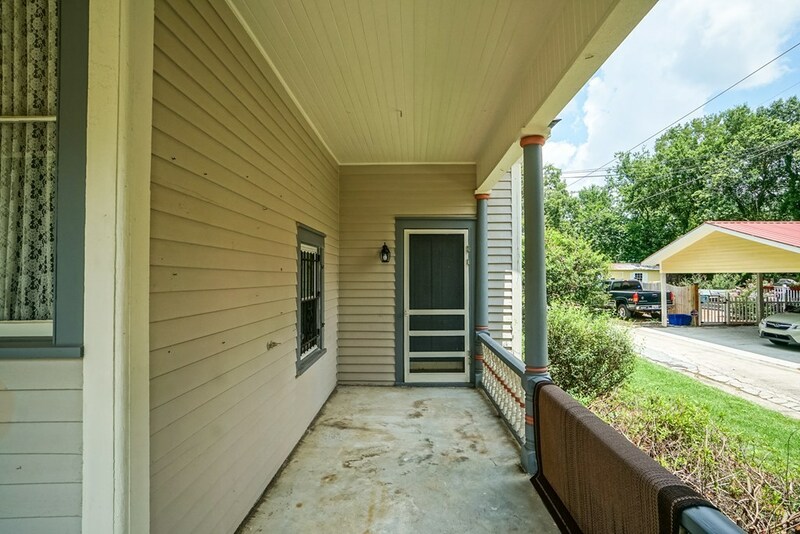 Wrap around porch is perfect for enjoying your morning coffee or afternoon tea! 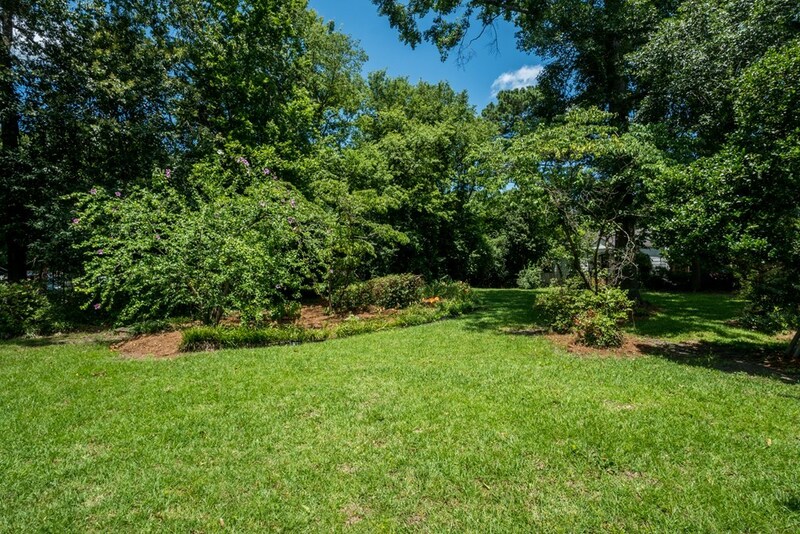 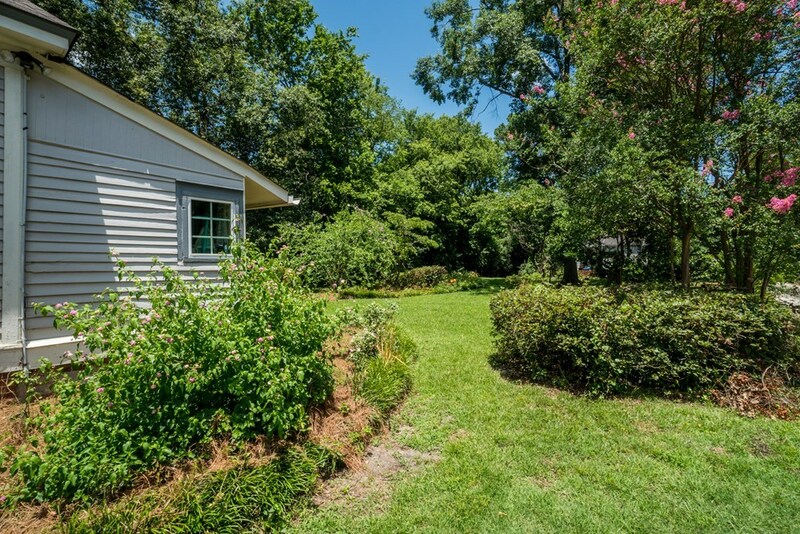 The grounds have also been well maintained with flowering azaleas, daylilies, and more.